Are you an entrepreneur? Do you have what it takes to start your own business? Starting a business can be an extremely challenging venture if you aren’t ready for the opportunities that will come. It requires organization, persistence, dedication, research, and a commitment to a process. 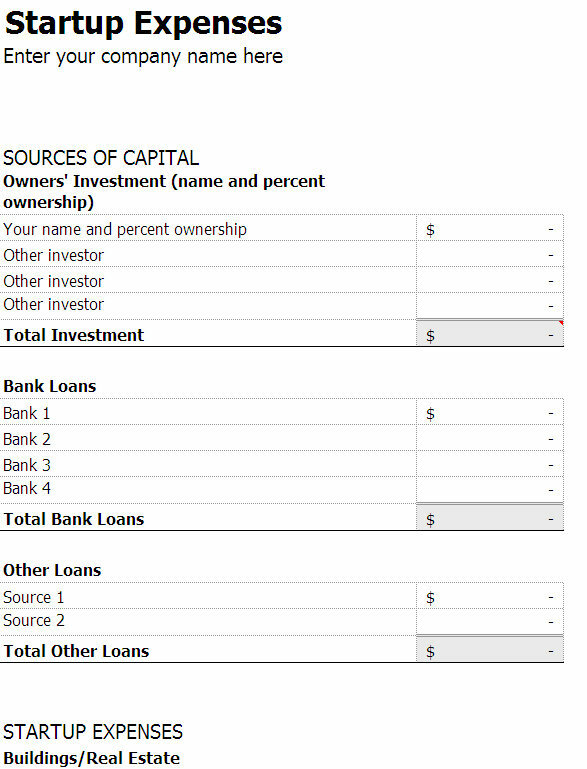 Part of the organization can be done using excel templates. If you scour the internet, you will find tons of resources to assist you with this challenge. One of the most important things that must be done when starting your business is the development of your business plan. So many people jump into the idea of starting a business without the proper planning required to know how to start their business. We have all heard the old saying “if you fail to plan, then plan on failing”. This applies 100% when it comes to starting and successfully running a business! The business plan may seem intimidating because it may remind us of writing term papers in high school or college. We all remember how fun those tasks were. You have to imagine your business plan being the building block of the foundation of your business. When done properly, your business plan should serve as your guide for actions to take now and in the future regarding your business. Use your business plan as a management tool to test the feasibility of your business. Does it make sense on paper? Can you see the strong and weak areas in your business plan? If you didn’t take the time to document these areas, you may be surprised by challenges that come up once you start your business. So write it down and make it happen! This six part excel business plan template series will address the importance writing your business plans and using excel business plan templates to make this process easier. Templates software like Business Plan Pro will allow you to focus on the content of the business plan rather than the design and aesthetics of it. Most template software will allow you to export your business plan into Excel so you can distribute or edit the business plan further. Part two of this series will discuss more tips on developing your business plan. To see several business plan examples for different business niches, visit Business Plan Pro.